The Fusion Inn is located in the Georgian town of Lymington that sits on the border of The New Forest National Park and is close to the yachting waters of the Solent. The Grade II listed building was established in 1750 and was named Ye Olde Englishman public house which was part of the traditional brewery Devenish. Located at the top of Lymington High Street, The Fusion Inn is a warm, inviting intimate pub which serves delicious authentic freshly prepared Thai food. 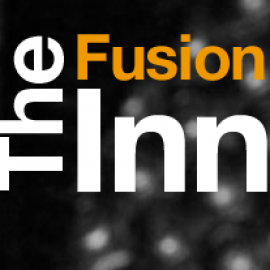 Come 11:30 The Fusion transforms into a vibrant social atmosphere with music turned up from the surround sound speakers creating an exciting end to the night.